One of the most important factors which determines your home loan qualifications and rate is your credit score. 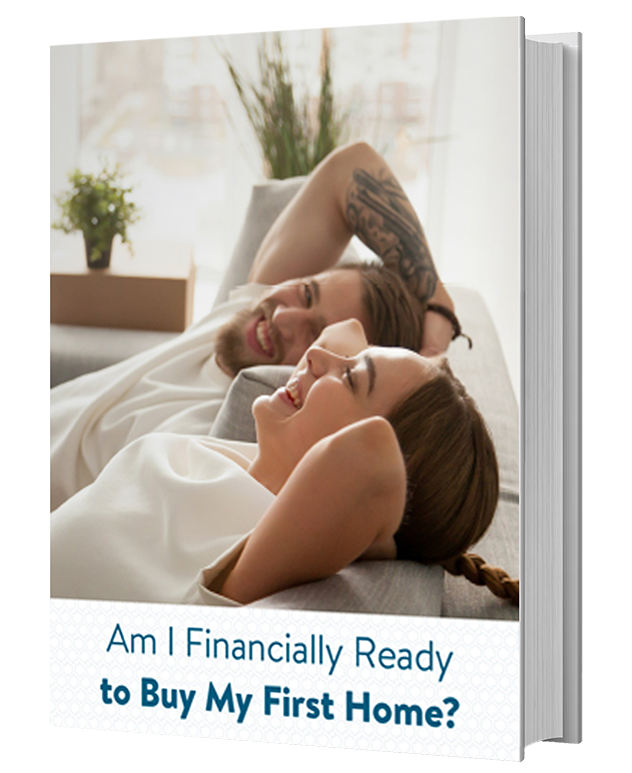 If you are at the beginning of the home buying process, it’s important to understand how your credit score can impact your ability to get a mortgage loan, as well as the interest rates you may be offered. 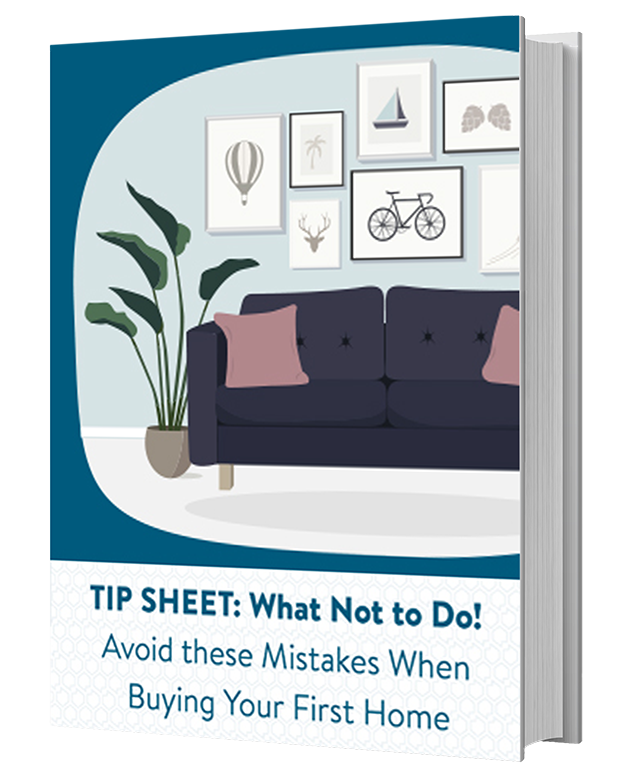 Understanding your credit is one of the first steps you will take to becoming a home buyer, so let’s get started. A credit score is a number between 350 - 850 on a scale created by the Fair Isaac Corporation (FICO), commonly known as your FICO® score. Your credit score provides a snapshot of your credit history to lenders, providing a summary of the risk involved to lending to you. A higher credit score is equated with less risk to lending to you, and can make you more attractive to a lender. A high credit score indicates that you can manage your credit wisely and make your payments on time. 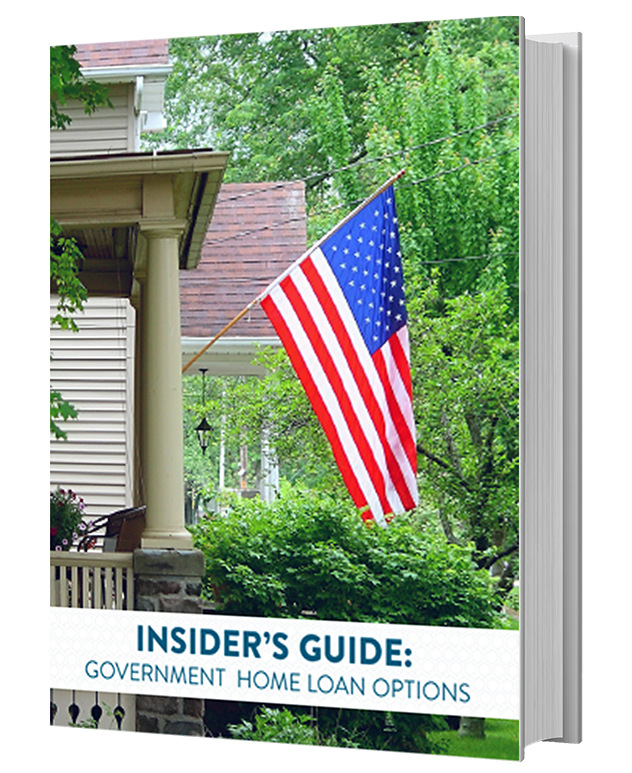 Lenders are more likely to offer you a lower interest rate if you are a high credit score (low risk) borrower. Each of these credit reporting bureaus collects information from various credit card companies, banks, lenders, collection agencies, and other sources regarding your obligations and payment history to determine your credit score. You may have a slightly different score from each credit bureau, as they may use different methods to calculate your score. Each credit bureau looks at the same five factors when determining your score, even if they do arrive at different overall numbers. 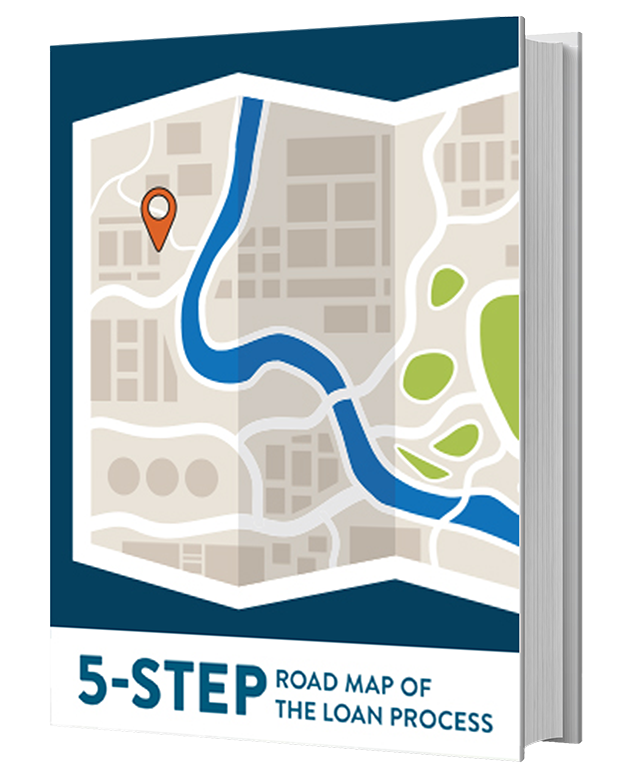 Understanding which factors determine your score can help you optimize and improve your credit, while taking steps to avoid the factors which may lower it. A history of on-time payments can increase your credit score, but late payments can have a negative impact. The frequency and severity of your late payments are considered, and a 90-day late payment will have more of a negative impact than a 30-day late. This factor is weighted to most recent activity, so your most recent late payments will result in more lost points than older late payments. 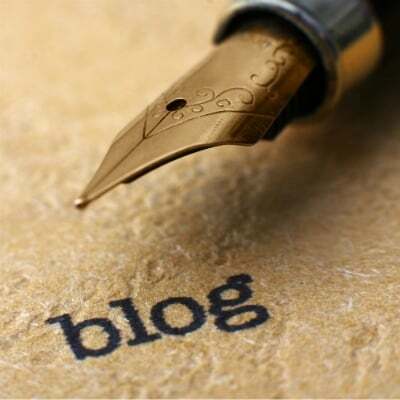 The ratio of your credit balance to your available limit is known as the utilization rate. The utilization rate of your individual cards, as well as your overall cumulative available credit, is considered in this factor. A balance to limit ratio below 30% may improve your credit score, while a balance to limit ratio greater than 30% may have a negative impact. Your credit accounts have an overall age that goes up and down over time as you open new accounts. Credit accounts which have been established can have a positive impact on your score, and keeping credit accounts open (even if you’ve paid them off) can help increase your score. When you open a new credit account, it lowers your length of credit history and can result in a lower credit score the first 12 months. Once that account has been opened for 24 months or longer, however, it results in a more established length of credit and can then have a positive impact on your score. Also known as credit mix, this factor takes into consideration what types of credit you have. Generally speaking, a mix of different credit types is considered more favorable than only one credit type. If you have a revolving credit card, an auto loan, and an installment loan, for example, this mix of credit types can result in a higher score than someone who only has revolving credit cards. When a lender pulls your credit, it is considered a “hard” inquiry that can have a negative impact on your credit score. Every time you apply for a new credit card or loan, this type of “hard” inquiry may reduce your score for up to 12 months. Many potential new homebuyers often wonder if they have the credit score needed to buy a house. While a higher credit score can help make you more attractive to mortgage lenders, and often results in a lower interest rate and monthly payment, you don’t necessarily have to have a “perfect” score in order to qualify for a home loan. Someone with a “very good” credit score between 700 and 800 could be offered an interest rate considerably lower than someone with a “poor” credit score of 580 - 619. 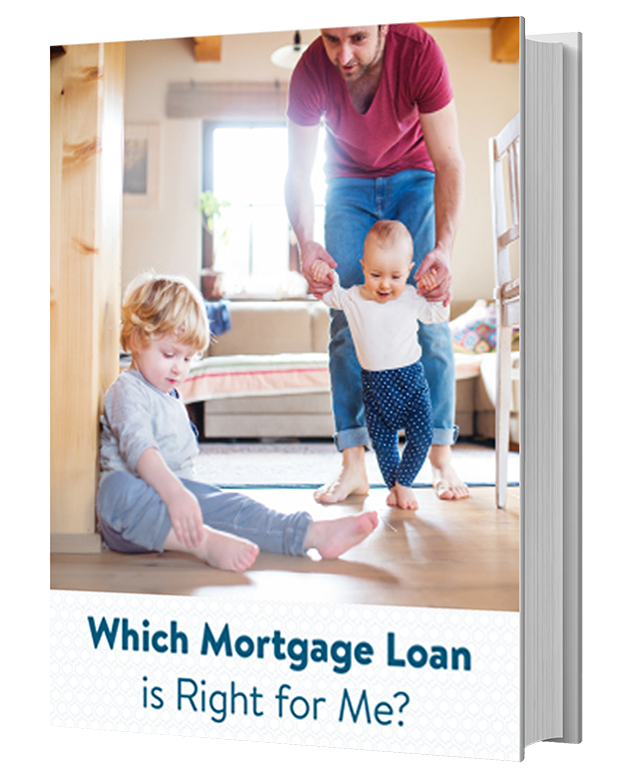 While both people may qualify for a home loan, the higher credit score could potentially pay significantly less in interest and payments for their loan. 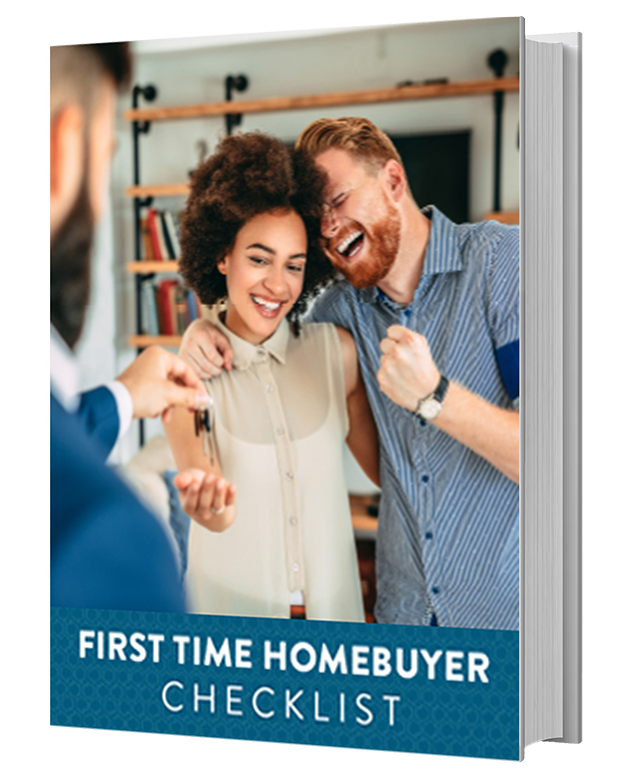 If you’re beginning the home buying process, it’s important to know what your overall credit picture is, and whether there is room for improvement. You can request a free copy of your credit report once a year from all three of the credit reporting bureaus. You can contact the bureaus directly, or go to www.annualcreditreport.com to get all three at once. Once you’ve obtained your credit report, review them for accuracy. If you find inaccurate information, report it to the bureau immediately. 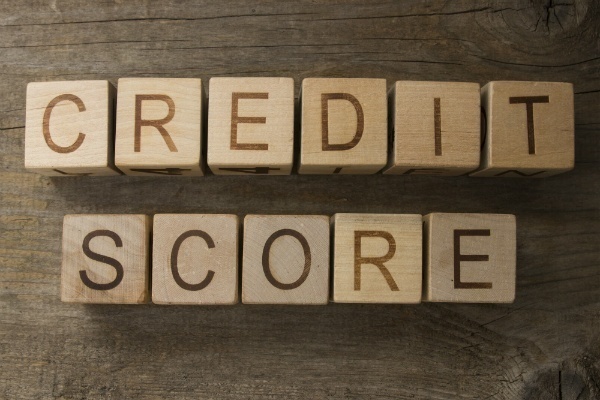 If your credit needs a bit of work, remember the five factors which determine your score. Make payments on time, every time. Why does your credit score matter when you want to get a home loan? It is a great snapshot of your probability of paying off your loan. The good news is, you may qualify for a home loan even if your credit score is in the “poor” to “fair” range. As important as credit is when determining if you qualify for a loan, it’s not the only factor considered. 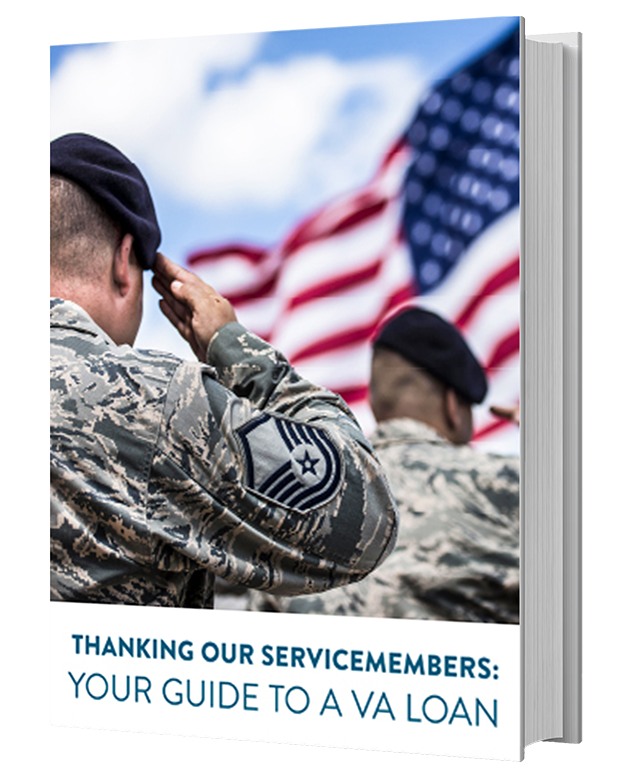 A lender will look at many different factors to determine your willingness and ability to repay your loan, and to reduce the likelihood of you defaulting. Often times, the minimum credit score a lender requires can vary depending on factors such as your debt-to-income ratio, your income, LTV (loan to value: the amount you are borrowing compared to the value of the house), the size of your down payment, or even your available assets. If you think about your credit score as an indication of your ability to payback debt, you can see why this one small factor plays a big role in a lender’s willingness to lend you the money needed to purchase your home.